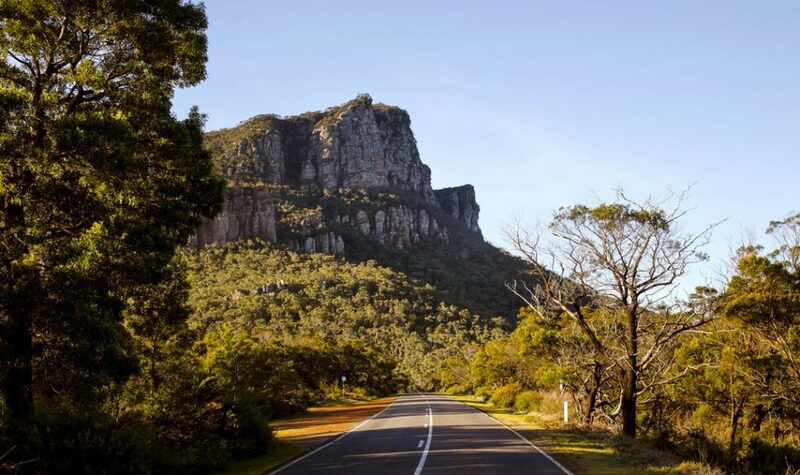 Mount Abrupt is a steep track that winds its way through Grampians bushland and up sandstone rocks to the summit. Once at the summit, take in the wonderful views of the Serra Range to the north and over Dunkeld in the south. Keep an eye open for wedge-tailed eagles, nankeen kestrels and peregrine falcons. For the best walking experience explore Mount Abrupt in Spring to early Summer.